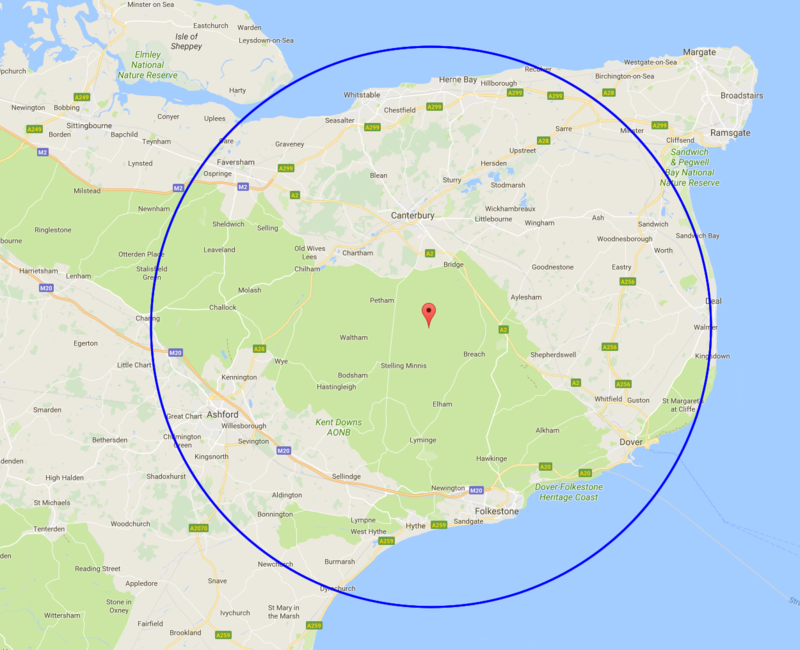 Free delivery of logs within a 13 mile radius (see map). You are welcome to collect in a suitable vehicle, but please call before travelling so we can make sure we have what you require and can have someone ready to assist. (01227) 709276.